“I loved it! A clever, fast-paced thriller. Jennifer Morton digs into the sordid world of white-collar crimes, only to discover that her pursuit is much more personal, and dangerous, than she could ever have imagined." “A bold, bracing and blisteringly original tale that bristles with energy. 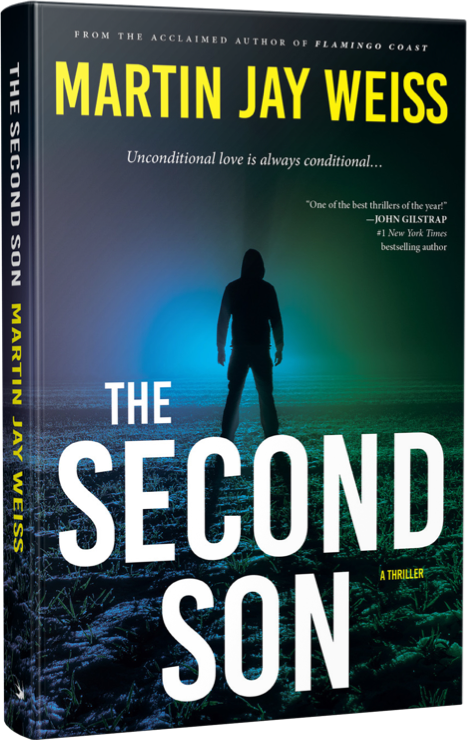 Weiss effortlessly blends the best of Nelson DeMille and Lisa Gardner." 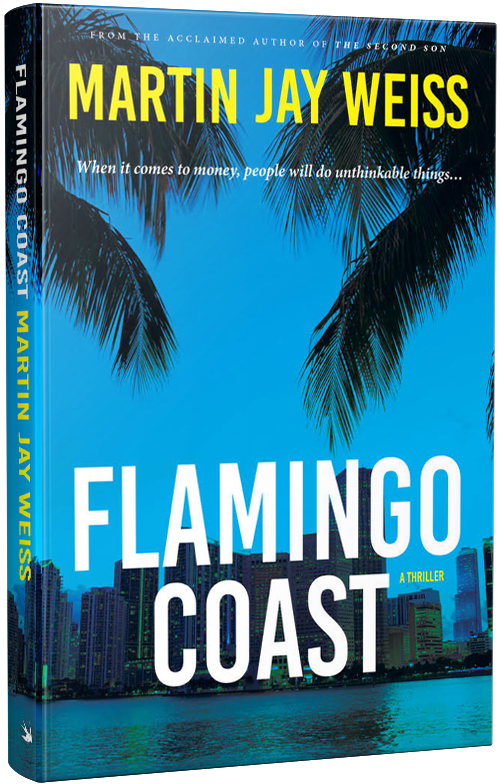 “A fun, fast-paced ride through the dark, mysterious world of off-shore banking that will draw readers in from the very first page. I loved it!"